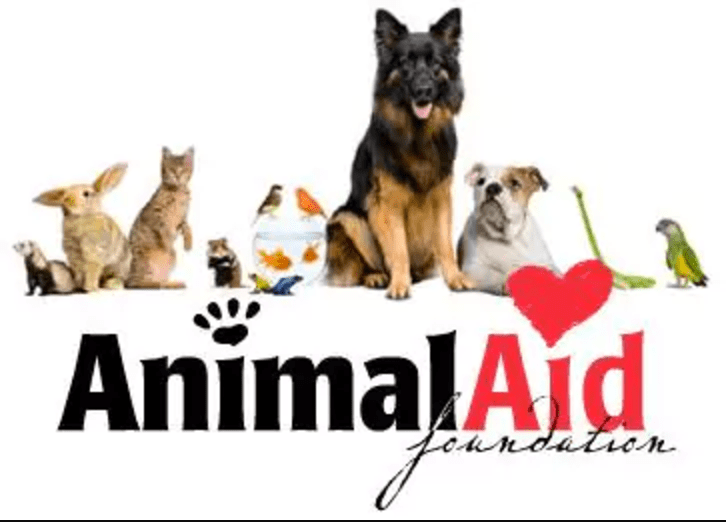 Community & Charities Support | Orchard CDJR serving Washington " "
The Animal aid Foundation is a volunteer based, charitable organization whose mission is to financially support the activities of local animal charities as well as assist in finding lifelong homes for animals in need. 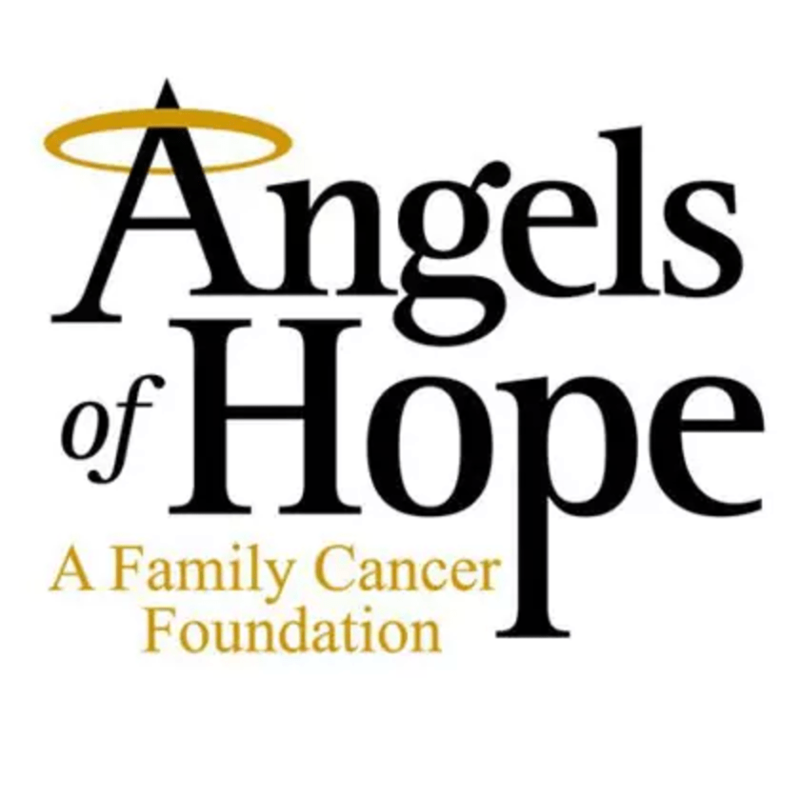 Angels of Hope, an all volunteer 501(c)(3) foundation, is committed to making a difference in the lives of children and those who love and care for them as they battle cancer. 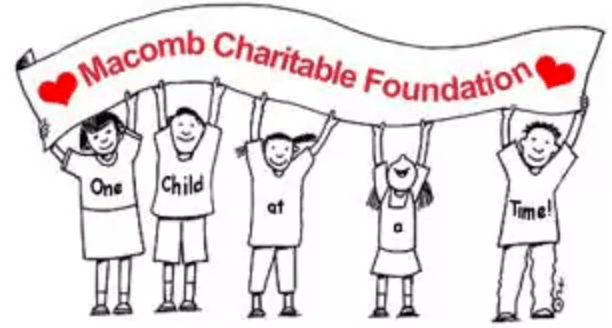 The Macomb Charitable Foundation is a non profit organization run solely by volunteers whose purpose is to REACH OUT to the CHILDREN in our community who are homeless or living below poverty level. It is our desire to provide these children with basic NECESSITIES. Please bring in any personal hygiene products for donation in our drop boxes located throughout the dealership. 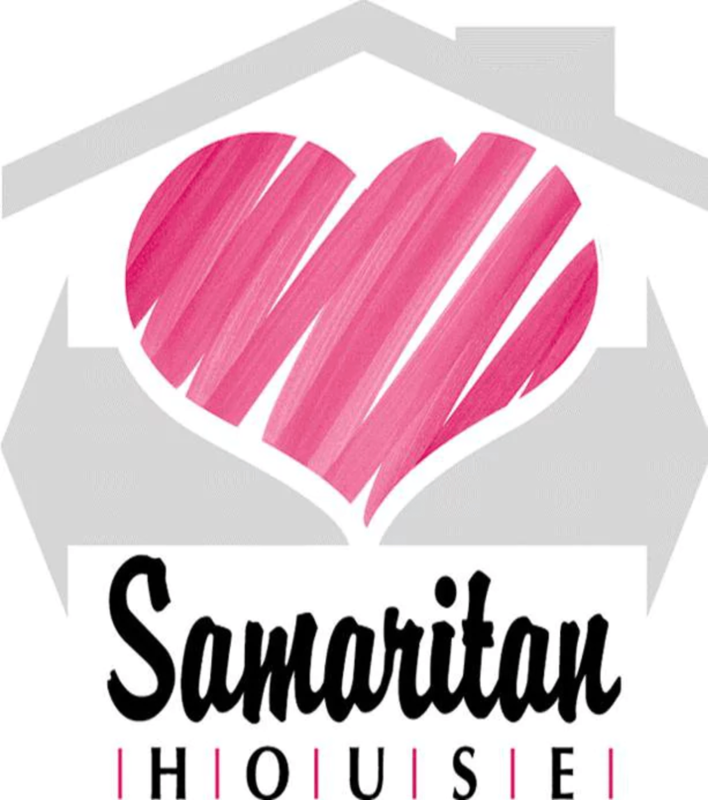 The five most needed items are toilet paper, diapers, deodorant, shampoo, and feminine hygiene products. Thank you for helping us support underprivileged children in our community.